McLennan County is located in the U.S. state of Texas. 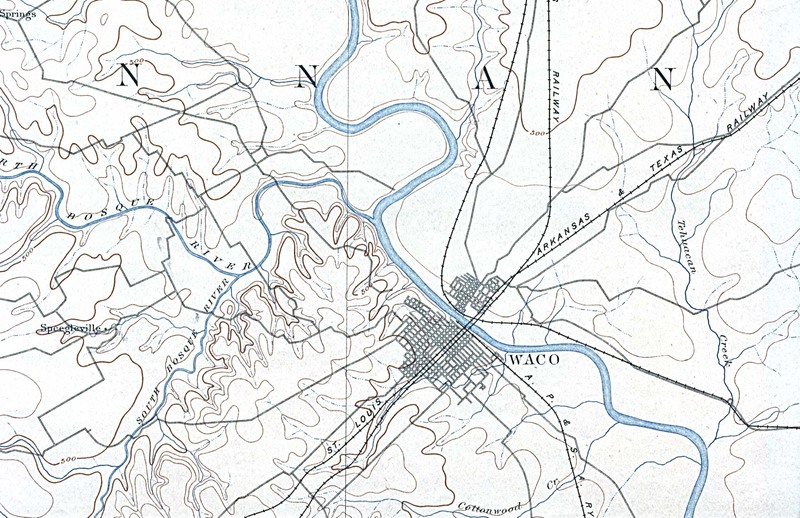 Its county seat is Waco. 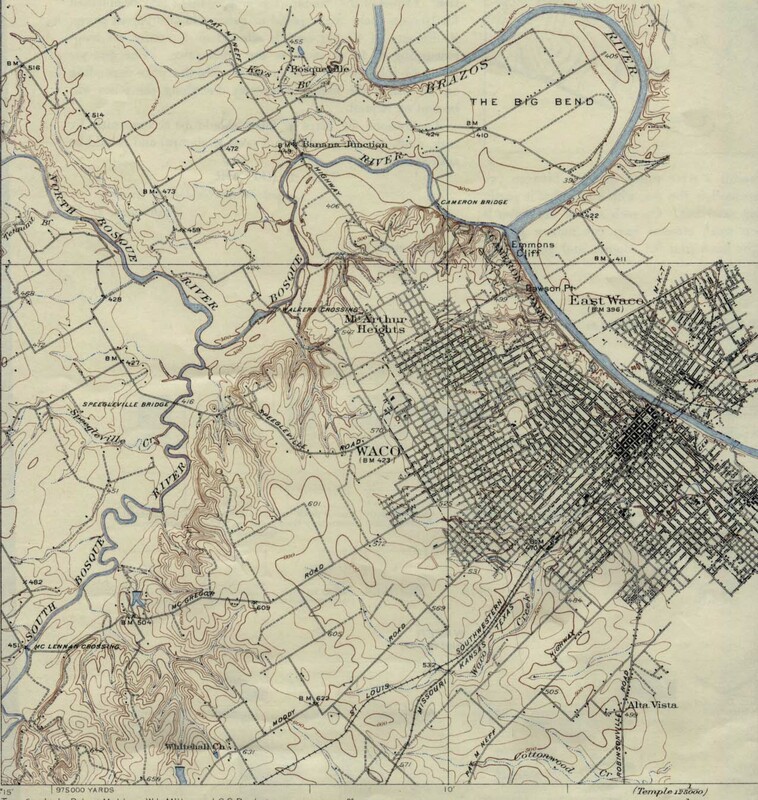 The county was created in 1856 and originated from Limestone County and Milam County. The name of the county comes from Neil McLennan, an early settler in the future county. The links directory provides suggestions for a variety of websites to assist in your family history and genealogy research.